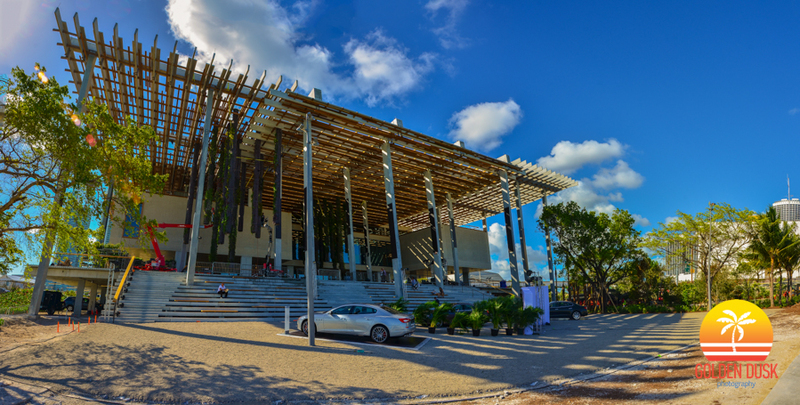 Formally located in downtown and known as the Miami Art Museum, the Perez Art Museum of Miami (PAMM) is part of the 20 acre Museum Park. 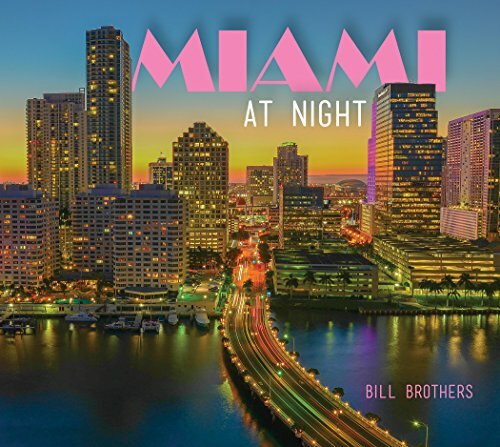 Located at 1103 Biscayne Boulevard PAMM has incredible views of Downtown Miami and Biscayne from inside and outside the building. Designed by Swiss architects Herzog and de Meuron, the $220 million building has 200,000 square footage with 120,000 square feet of interior and 80,000 square feet of outdoor space. The museum feature incredible works of art from all over the world and features its increbdile hanging gardens on the exterior of the building. 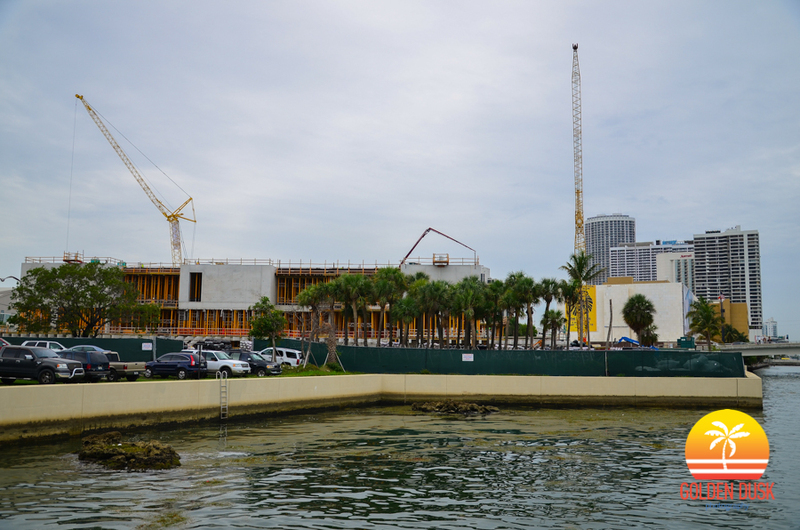 PAMM was financed by $120 million in private funding and $100 in taxpayer money. 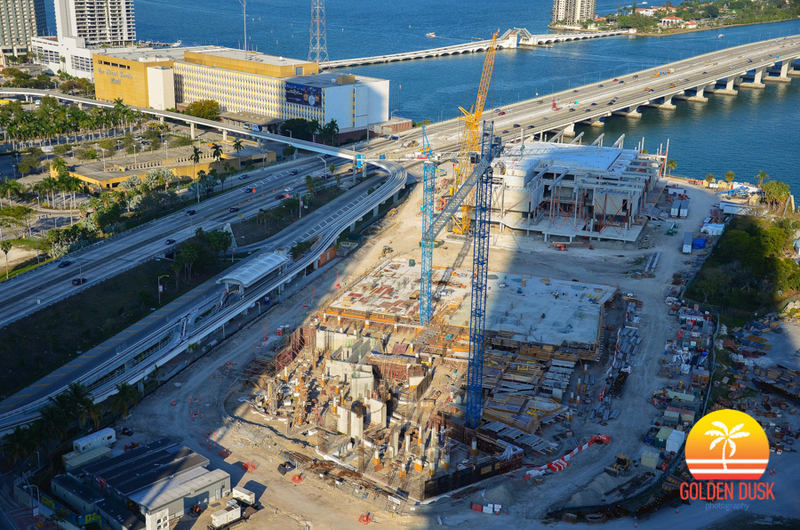 Miami developer Jorge Perez donated $40 million in money and art to the museum. 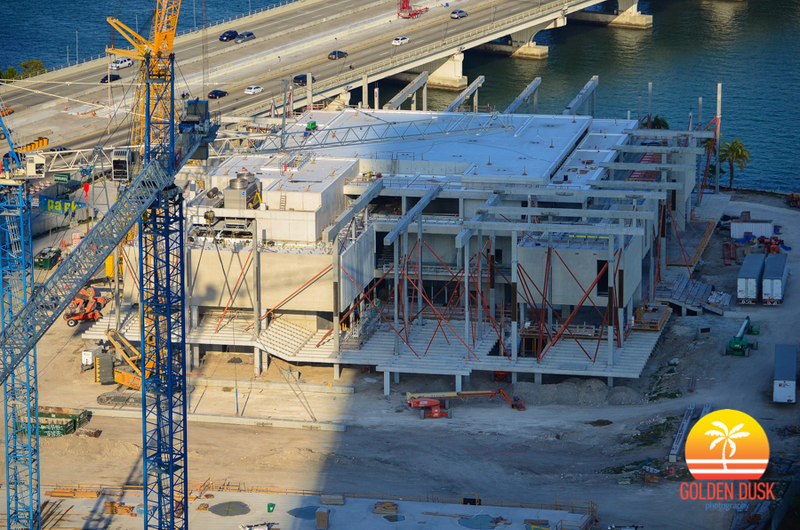 The building was completed in time in December 2013 for Art Basel. Below are construction progress photos of the building.